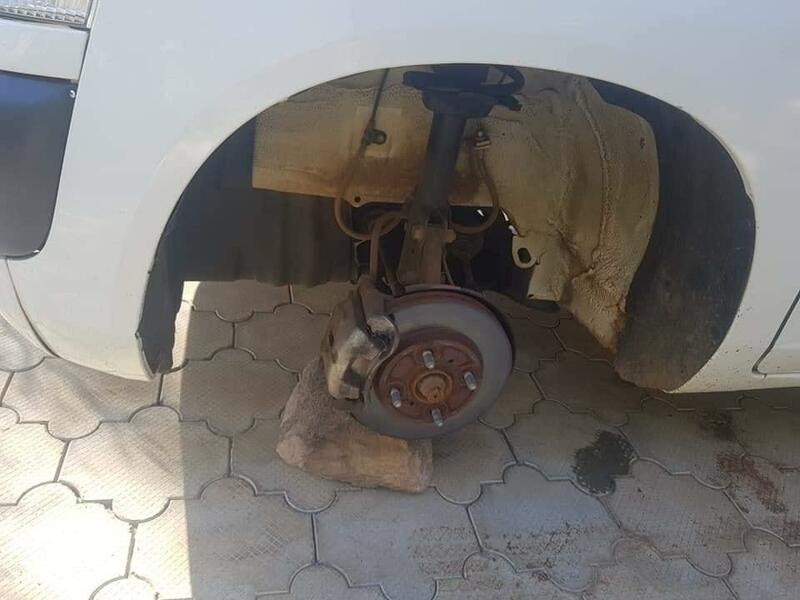 A Kenyan Man woke up this morning to found his car without no tyres. Gistvic Reports. 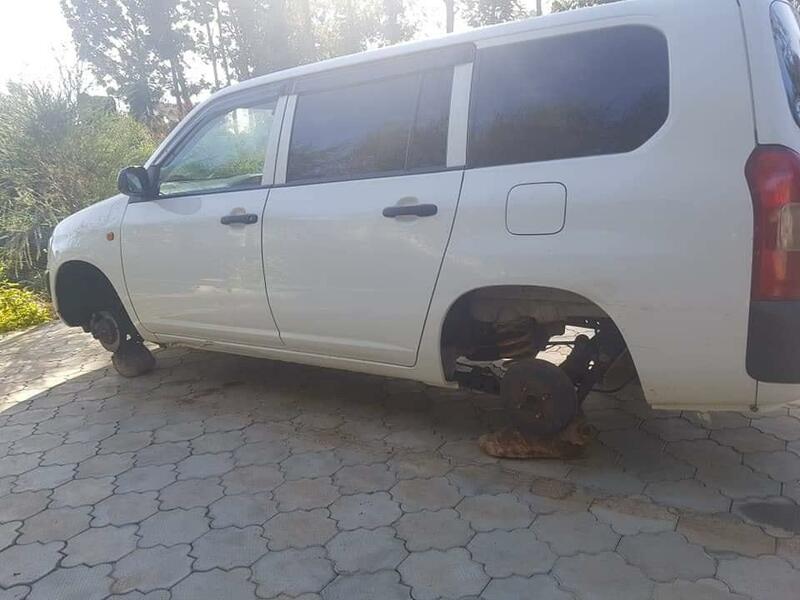 This incident happened last night in Annex Eldoret, Kenya has all his car tyres were stolen without him knowing, just to wake up this morning and found this dreadful act.